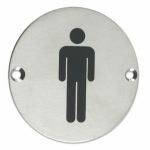 A great quality satin stainless steel male toilet sign. 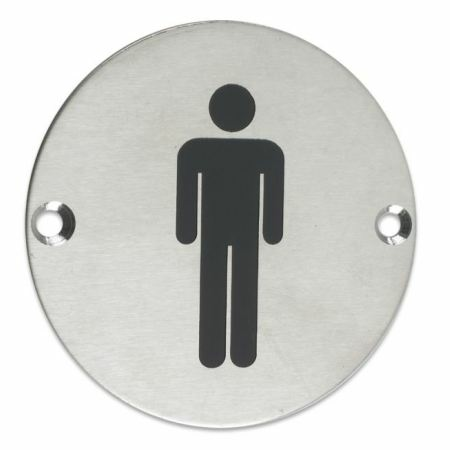 It is drilled and countersunk with fixing screws. We know that using toliet signage is crucial to avoid embarrassing situtaions, therefore this male toliet sign offers the best possible solution for simple installation. Cheapest price I found on the web and good quality too! !